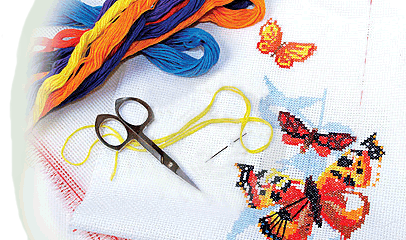 In 2014, we closed the Stitchworks retail shop – to allow us more time to spend on our original cross-stitch Designs. 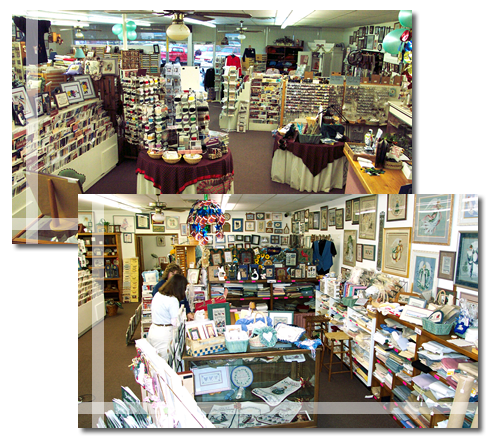 The Stitchworks retail needlework shop opened in 1984 and grew to nearly 5000 square feet as one of the largest Needlework and Cross-stitch specialty shops in the U.S. Because the retail shop was open for over 30 years, and stitching customers were seen every day, we have been abreast of new designs, ideas, fabrics and accessories. 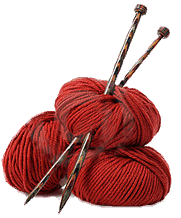 In our designs, we have used most all of the specialty fibers including DMC, Anchor, Rainbow Gallery, Thread Gatherer, Kreinik, Weeks Dye Works, Gumnuts, Olde Willow, Gentle Art, Caron Collection, glass beads, ribbon floss and Flower Thread. Original Stitchworks Designs - Since 1984, we have published over 300 of our own original designs. Lamp Protector, Chatelaines, etc. - Our patented cover fits Dazor, Circuline and the Visual Mate Lamps. Matching chatelaines are available. You may order from our online catalog, but as always you can order by calling 918-496-3389 and talk to me, Cindy.